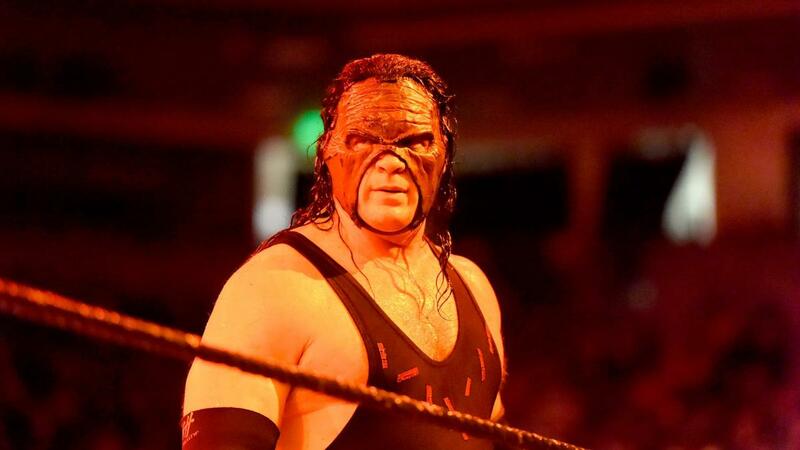 Remember Kane, The WWE Superstar ?? 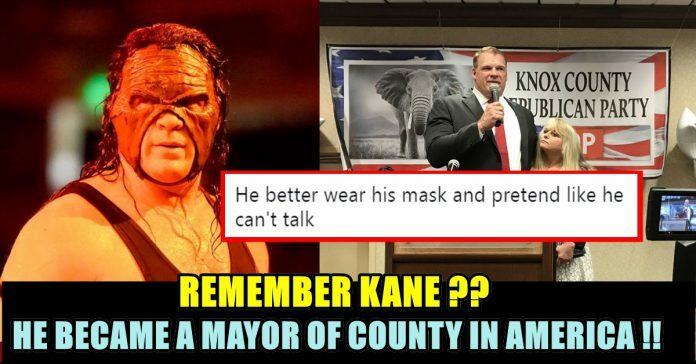 He Became A Mayor & Receiving Hilarious Reaction From The Fans !! 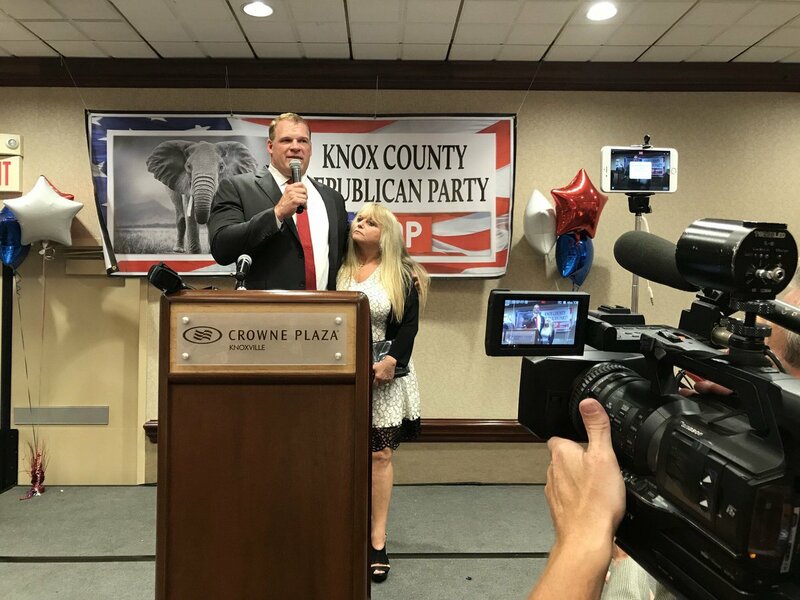 WWE star Kane — real name Glenn Jacobs — was elected mayor of Knox County, Tennessee, on Thursday night. The Republican Jacobs defeated his opponent, Democrat Linda Haney, by a pretty wide margin as he took home a reported 66 percent of the vote. That margin of victory is significantly wider than his win in the primary, as he edged out his party challenger by just 23 votes. 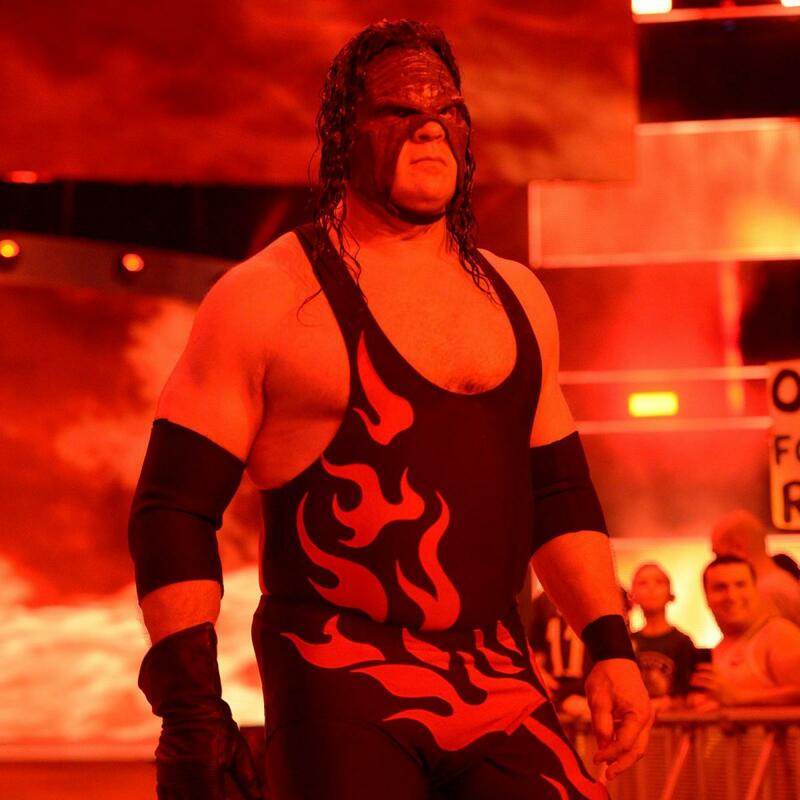 Kane earned the WWF championship in his first pay-per-view event and competed in major PPV events over the next few decades. At this point, some consider him one of the most prolific PPV performers in the history of the company. His last appearance in the ring came this June when he reunited with Daniel Bryan for a tag team championship match at SmackDown Live. That event took place during the middle of Jacobs’ mayoral campaign. The Devil’s favorite Mayor. Congratulations, Kane! The Big Red political machine baby! And the reason why I dont really like Kane is because I can still remember how they attacked the Shield. What do you think on this comment below !! Previous articleShami Faked His Age & Cheated BCCI !! His Wife Produced Each & Every Evidence In Facebook !! Next articleMega Update : Bahubali Prequel In Netflix !! Everything You Need To Know Is Here ! !